It's spring time and that means it's time for a bounty of beautiful flowers. 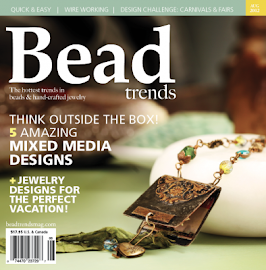 May Arts is hosting a ribbon challenge for our readers! The Ribbonistas have created our own ribbon flowers to inspire you. 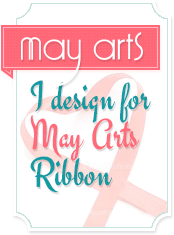 Come create with us for your chance to win some amazing May Arts Ribbon! I created these pretty silk roses with beautiful May Arts Silk Ribbon. 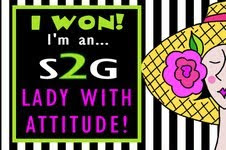 You can find the easy tutorial at the link below.